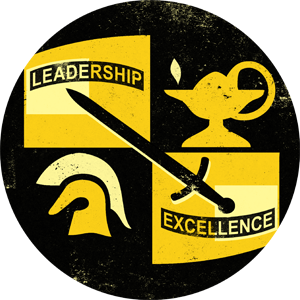 To train leaders and soldiers in providing personnel service support for the Army of today and the 21st century through excellence in doctrine, Leader Development, Organization, Material, and soldiers. The Finance Corps' Mission is to fund Army, Joint, and Combined Operations; execute timely commercial vendor and contract payments; and to provide pay and disbursing services, banking and currency services, and limited accounting on an area basis. The purpose of the Ordnance Corps is to support the development, production, acquisition and sustainment of weapons systems and munitions, and to provide Explosive Ordnance Disposal, during peace and war, to provide superior combat power to current and future forces of the United States Army. The Quartermaster Corps provides supply support, field services, aerial delivery support, materiel and distribution management, combat development and doctrine, training, and professional developments to support the Total Army. Transportation Corps officers develop concepts and doctrine to perform transportation services and support functions for forces across the operational spectrum of the National Military Strategy. Transportation officers plan, schedule, and supervise the use of each mode of transportation for the effective movement of personnel and cargo.